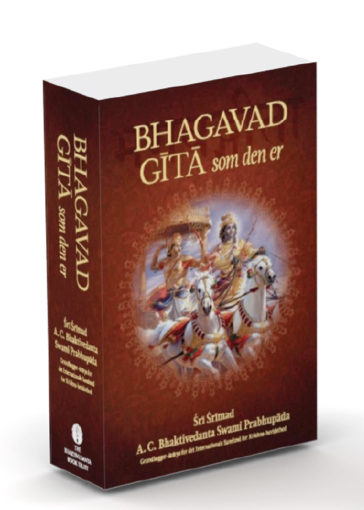 This entry was posted in All posts, BBTI, Bhagavad-gita As It Is, Changed pictures and paintings, Direct quotes, Examples of changes, No authorization, Prabhupada said and tagged authorization, bbt, BBTI, Bhagavad-gita, Danish, Denmark, examples of changes, front covers, Jahnu Das, Jahnudvipa, Lalitanath, paintings, pictures, posthumous editing, prabhupada. Bookmark the permalink. Hare Krishna. 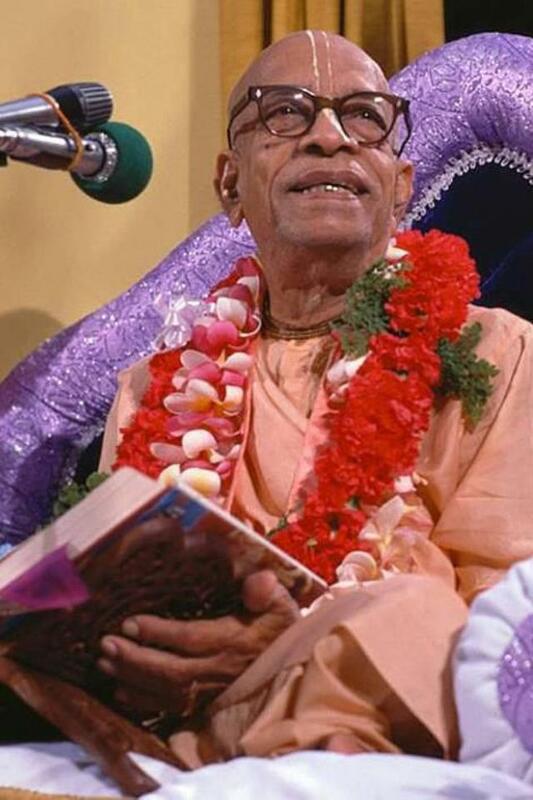 All publications of Srila Prabhupada’s books, plus any other paraphernalia with his name on always contain, as a standard, ‘His Divine Grace’. 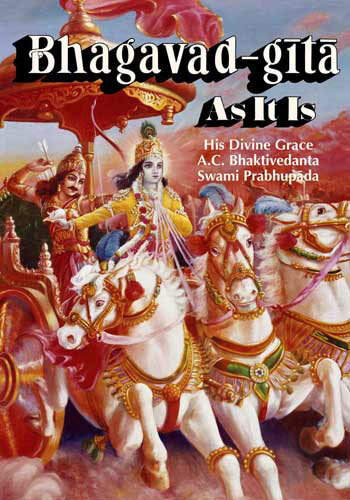 This is an honourific title exclusively reserved for Srila Prabhupada as his position of founder acharya of ISKCON. If this exalted title is to be removed from his name going forward then it marks the dilution of his position and is not a good sign for the society.